You are working a lot!,.. do yo need something to make you happy! 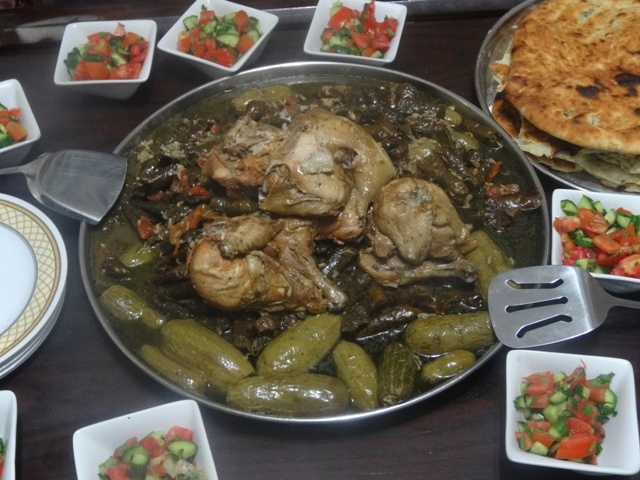 SO Join us at our next cooking class on Saturday 31 March (10:30 am-14:30 pm) and learn how to prepare one of the most delicious Palestinian dishes!